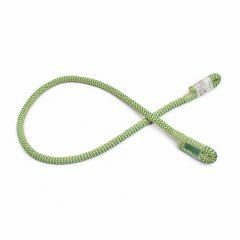 Our Polyester Accessory Cord combines all benefits of polyester for excellent versatility in use. 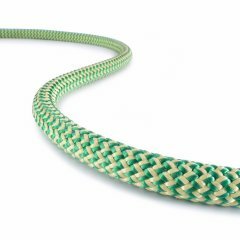 Polyester offers advantageous characteristics for contact with water, less elongation, longer lifetime, and greater UV resistance than other raw materials. 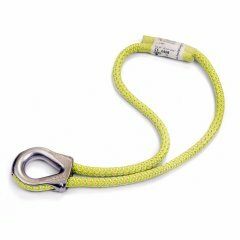 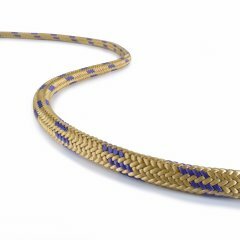 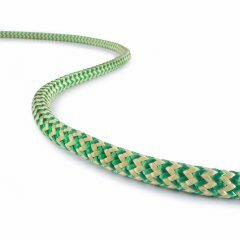 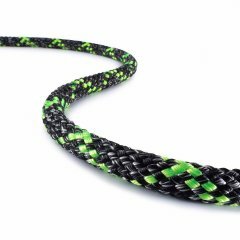 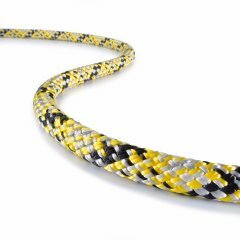 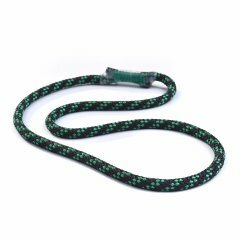 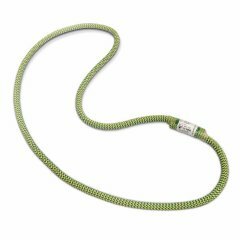 This makes Polyester Accessory Cord more durable and – thanks to low elongation – more abrasion resistant. 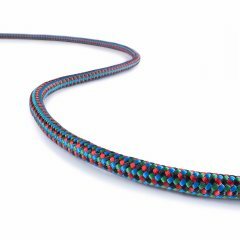 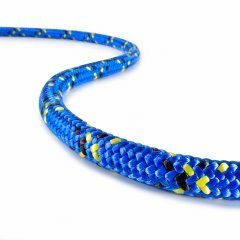 This accessory cord comes in six different diameters (3 to 8 mm) and, of course, in a variety of lively colors.